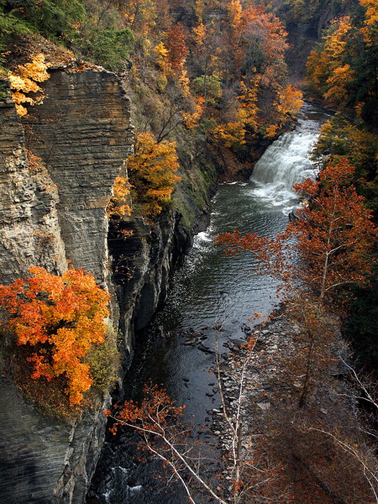 This site is dedicated to providing Ithaca, NY residents with a list of empowering classes, workshops and other such activities to inspire and motivate! Please feel free to contact us if you would like something added. Here is a picture of our store.